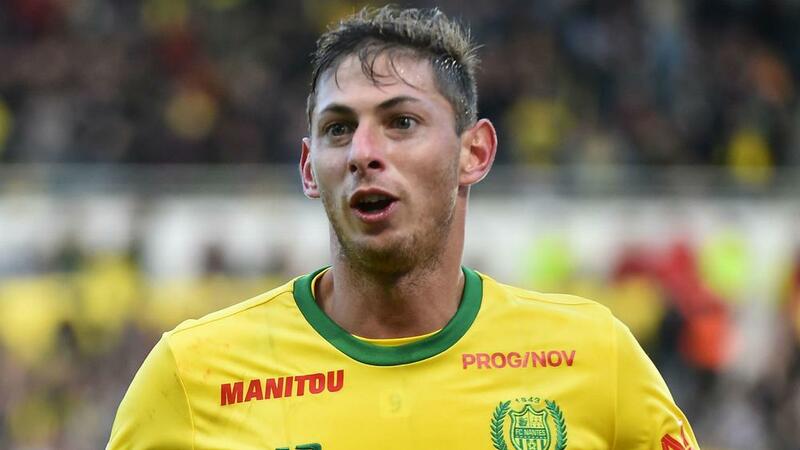 The search for the missing plane that was carrying Cardiff City striker Emiliano Sala has so far proved unsuccessful. Following a search throughout Tuesday, Guernsey Police stated that "the chances of survival are at this stage, unfortunately, slim" if the aircraft did land on water. The search and rescue operation resumed on Wednesday, with a focus on a scenario whereby those on board made it to the plane's life raft after landing on water. However, an update from Guernsey Police confirmed that a thorough search of 280 square miles - using three planes, a helicopter and reviews of satellite imagery and mobile phone data - remained fruitless at this stage. A tweeted statement from the force read: "280sq. miles of our targeted search pattern using multiple aircraft from the Channel Islands, France and U.K. has been completed over the last five hours. There is as yet no trace today of the missing aircraft. "The search is ongoing and a decision whether to continue will be taken later today. Further information will be released as we have it." Tributes and well-wishes for Sala have come in from across the football world, with Argentina icon Diego Maradona posting on Instagram to say: "My wish, and that of everyone, is that you have landed at a different airport." Tottenham manager Mauricio Pochettino who, like Sala, is a native of Santa Fe in Argentina, also offered his thoughts to the 28-year-old and his family. "I'm very shocked. When you receive news like this, sometimes we create a lot of problems for small things, but that situation makes you realise that life can change the situation very quick," Pochettino told a news conference. "I want to send all my love and positivity for his family, from Argentina, from Santa Fe, and of course all Nantes, the club, the family in France and of course Cardiff, and all my wish to wait for good news."